On Sunday at 4:00 p.m. in the Event Tent, we will be awarding over $13,500 in prize money! 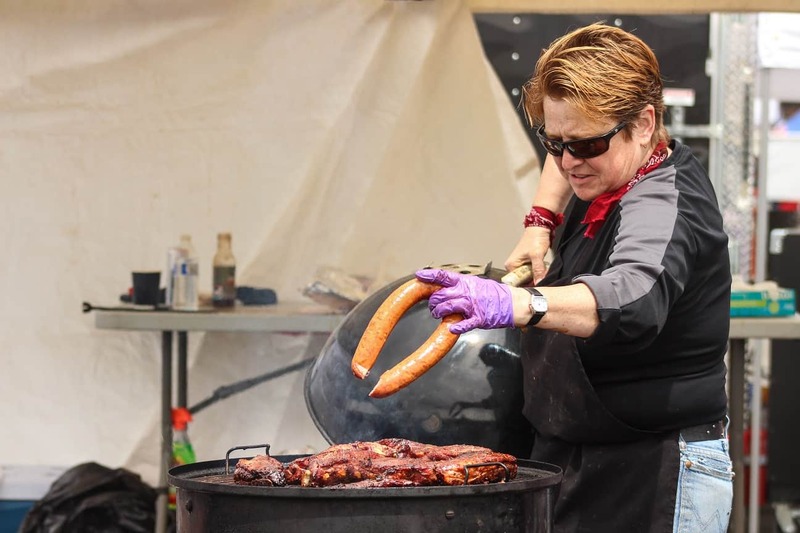 The competition pays the top 10 places in each of the four base categories (chicken, pork ribs, pork and brisket) as well as a bonus for the Grand champion, Reserve Grand Champion and Third Runner Up. For the Mac N’ Cheese Challenge, the first place winner will receive $350, second place will receive $100 and third place will receive $50. We will also be announcing the winners of the Brew Contest.